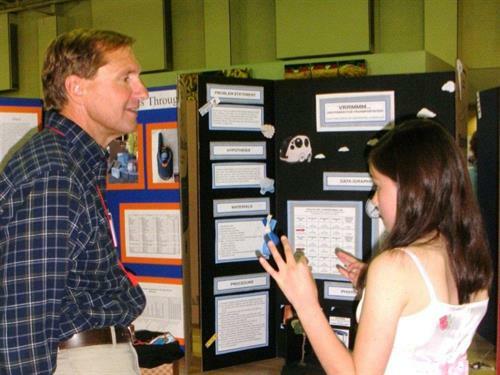 The Southern Arizona Research, Science and Engineering Foundation (SARSEF) empowers Southern Arizona's K-12 students to participate in Science, Technology, Engineering, and Math through inquiry-based learning and research. SARSEF serves over 75,000 students annually across the seven counties of Southern Arizona, offering free, year-round educational outreach to develop critical thinking and problem solving skills, with particular focus on under-represented students in areas of poverty. 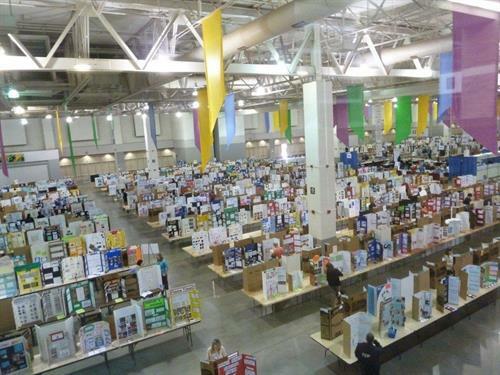 After completing a research project, the top 4,800 students in the region compete at SARSEF’s week-long fair and are awarded over $100,000 in scholarships, trips, and cash prizes as encouragement for their work.